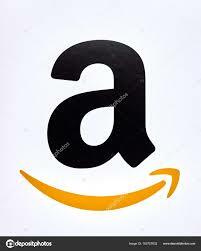 Reconditioned Used Spare Parts for Wartsila Engine. 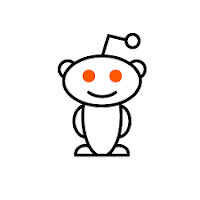 We are regular suppliers for used reconditioned spare parts for Wartsila Engines and Generators. Currently available in stock huge inventory for various Wartsila Type engines and genset. Stock of Spare parts for Wartsila 4R32 HF engine. Almost all major reconditioned spare parts for Wartsila 4R32 is available in stock. 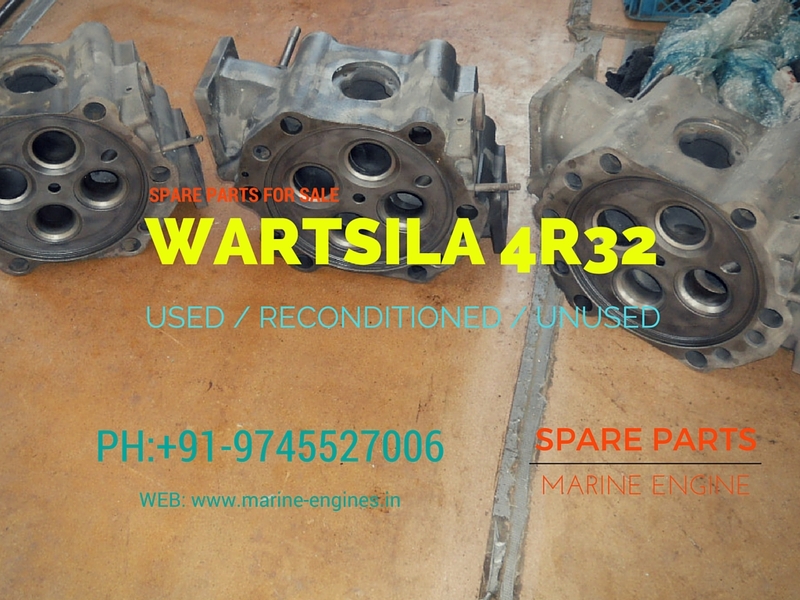 Interested customers do contact us with complete details required engine spares for Wartsila 4R32 engine. 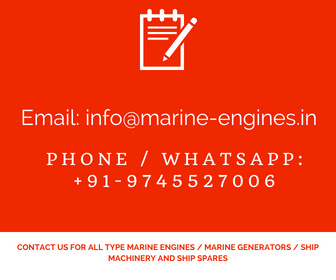 We also supply spares fo0r various marine engine and generators along with other used reusable ship engine room and deck or bridge equipments sourced from ship recycling yards.